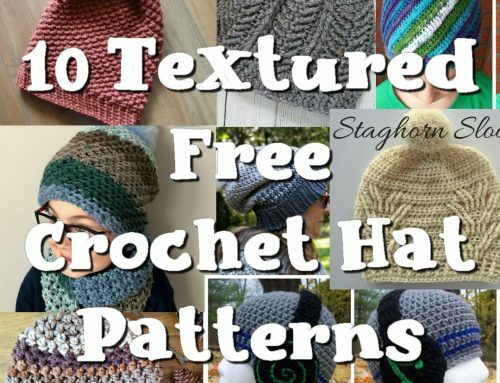 This Free Crochet pattern teaches you to Crochet this Wide Band Beanie using the Moss Stitch with a pom pom. repeat row 3 until you have 60 rows total, then sl st to sew both ends of the piece to form a ring. 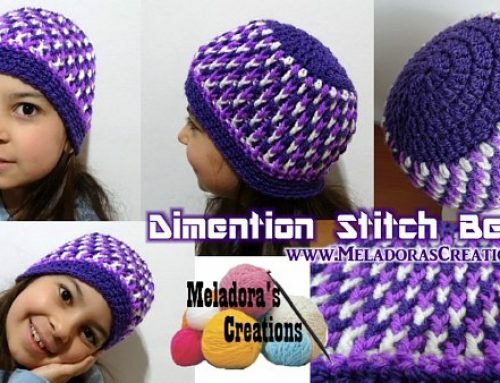 Don’t disconnect your yarn after sewing, just ch 1 and we’re going to start using the side of the stitches now to make the hat portion of the pattern. Make sure to put 2 single crochets between each row of ribbing. My thumb below shows the stitches that I mean. sl st into beginning sc and ch 1. CS using front loops only all the way around (60 sts) Place marker below to mark beginning of round. 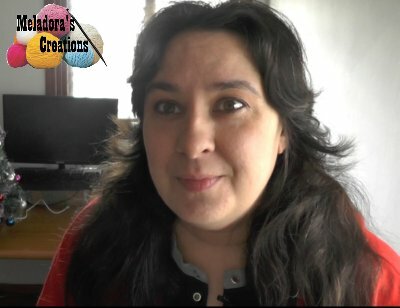 If you need help with the crab stitch, here is a video tutorial to help you. Now sc in all of the back loops you didn’t use from the previous row, as shown in picture below. Now on to the fun part, the moss stitch! 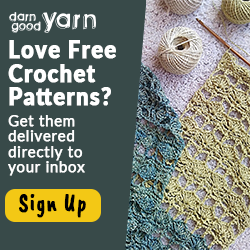 The moss stitch is done in rows, so you will need to turn your work every round. Make sure you are slip stitching in the right stitch, NOT in the piece of yarn that is out front, show in picture below. Repeat rounds 3 and 4 until you have 14 rows complete, not counting the first round of single crochets, just the moss stitch rounds. We start to reduce our stitches now. 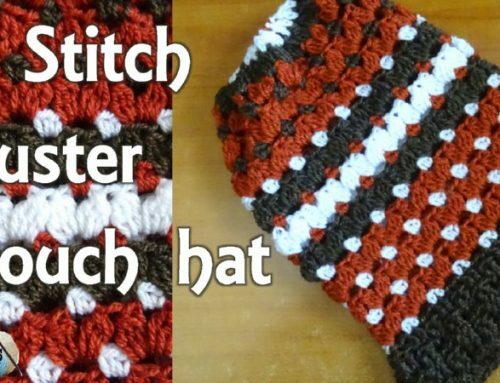 Keep going around the hat in one continuous round, but stopping to change stitches every time you reach your marker. MAKE SURE your work is facing with the front \ good side out facing you. Do a single crochet decrease In all sts for 2 rows, ch 1 and cut yarn. Turn hat inside out and sew top hole of hat closed with tapestry needle, use tapestry needle to hide tail. To make this next step easier I have changed it from how I showed it in the video tutorial. sc in each stitch and cut your yarn leaving a long tail to sew your hail together at the top and also to sew on a pom pom afterwards. 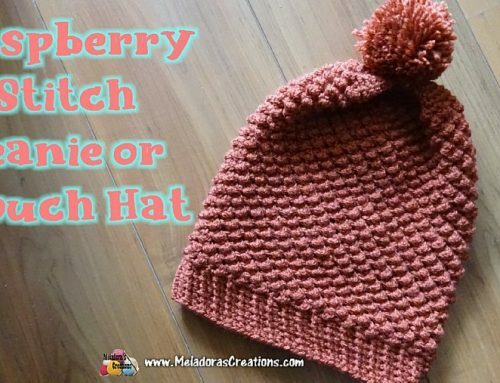 If you would like to know how to make a pom pom to attach to this hat, you can find the tutorial here. Use both colors used on the hat to give it extra pop!.